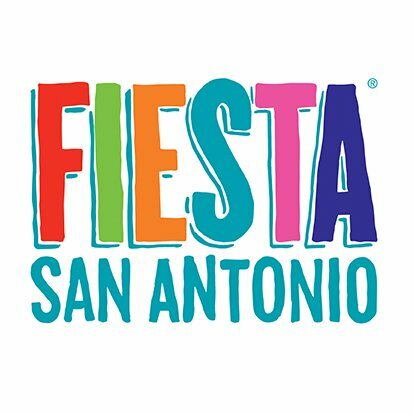 The countdown is on to Fiesta 2019! Get your cascarones, stretchy pants, and transportation ready! Call Stone Oak Limousine! Our Fiesta transportation services are second to none. Call us to schedule SUV or sedan transportation to get your small group conveniently in to festivities; our professional chauffeurs are knowledgeable on all the details and requirements for traffic around Fiesta events. For larger groups, we can perfectly accommodate all passengers and accessories comfortably. Our stretch limousines and party bus are perfect for any size group. Why deal with the stress and hassle of inconvenient parking lots and full capacity spaces? 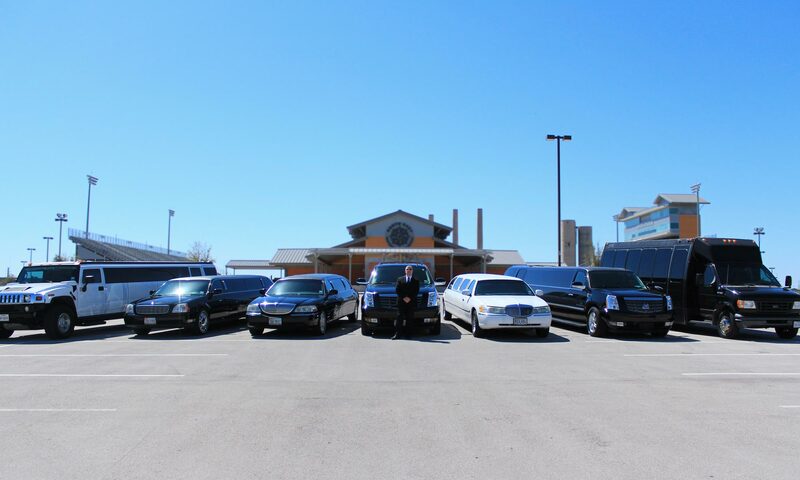 With our limo service, at most locations we can bring you right to the front entrance. Call today to see how Stone Oak Limousine can change the way you party at Fiesta!